IT'S FINALLY HERE... TPT Back to School Linky! Use the graphics below if you'd like! My top wish-listed item is my Reading Informational Text unit! I love that it is so popular because it is such a comprehensive resource to cover the Common Core informational text standards. Last year I found that my literacy series was seriously lacking in the informational text department, so I decided to make my own product to supplement. 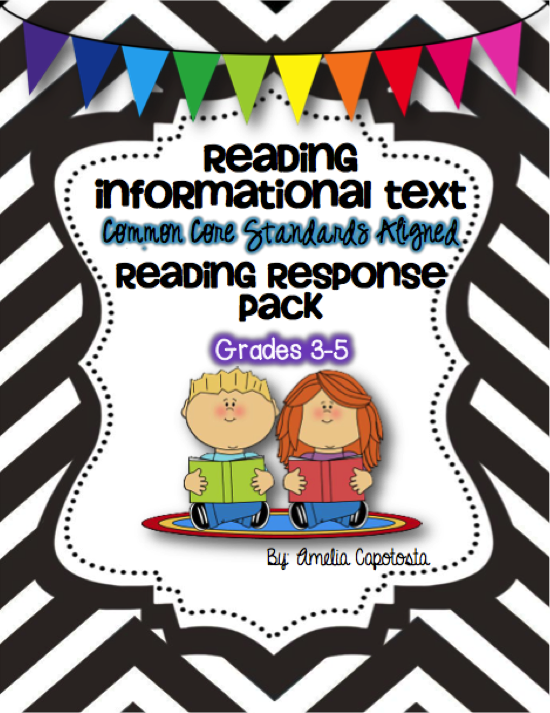 This 62 page unit is jam packed with resources that cover all of the grades 3-6 CCS Informational text standards. 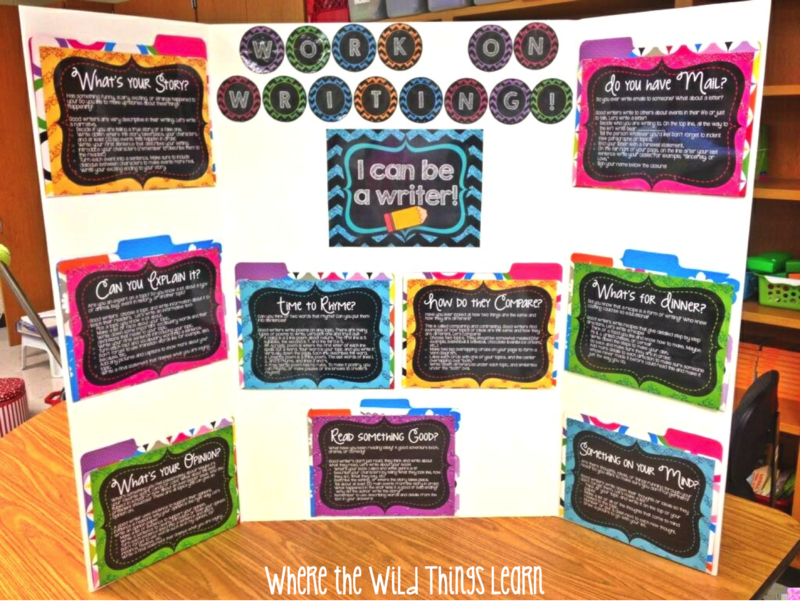 It includes I Can posters for each standard, Teaching of the Standard and guided practice page(s), practice applying the standard with original informational text passages and questions, 11 graphic organizers to review skills with any informational text, and nonfiction text features bookmarks. Click here or on the picture below to head on over and download! I am FLOORED that this next product is already my #2 most wish-listed item. I wanted to find a way to give my students options during Work on Writing that I didn't have to change each day or figure out a way to organize them. I saw a few writing choice tri-folds on Pinterest, but they were all too elementary for my 4th graders. So I decided to create one for more of the upper elementary or advanced elementary students. 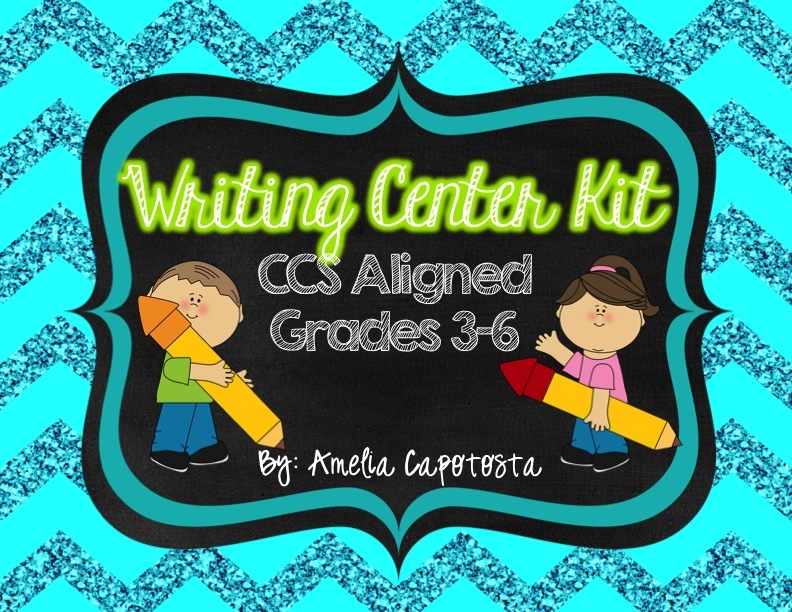 I just blogged about it a few days ago and posted it in my TPT store. I have to admit, I am quite obsessed with the final product as well, and stare at my tri-fold each day I'm in my room :) Click here or on the picture below to head on over and purchase! Of course, I can't have a TPT sale without buying some products for my own room! 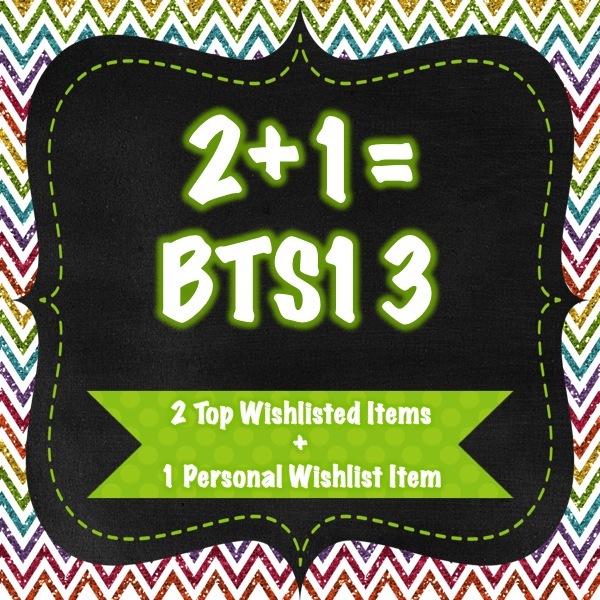 I'm embarrassed excited to admit that I have 80 items on my wish-list.. wow! (I'm not sure hubs will be so excited!) My number one must have? A new and fun planner to keep me organized! 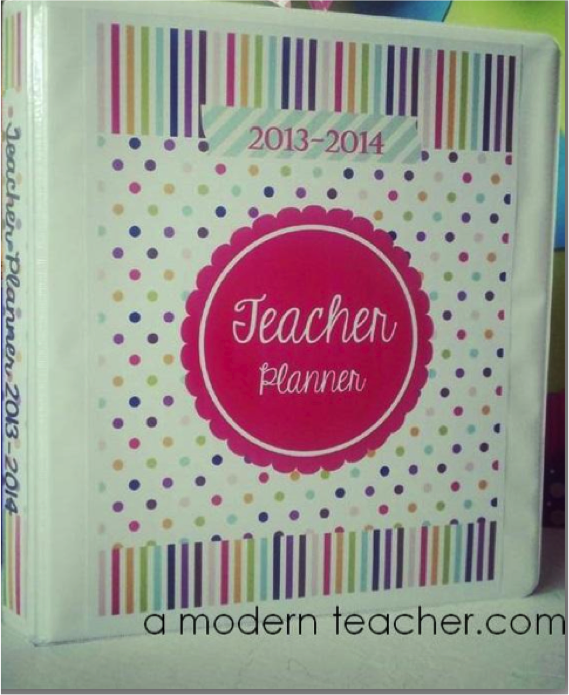 I have always oo'd and aah'd over the amazing Erin Condren planners, but I just can't justify spending the money on it. A Modern Teacher saves the day! 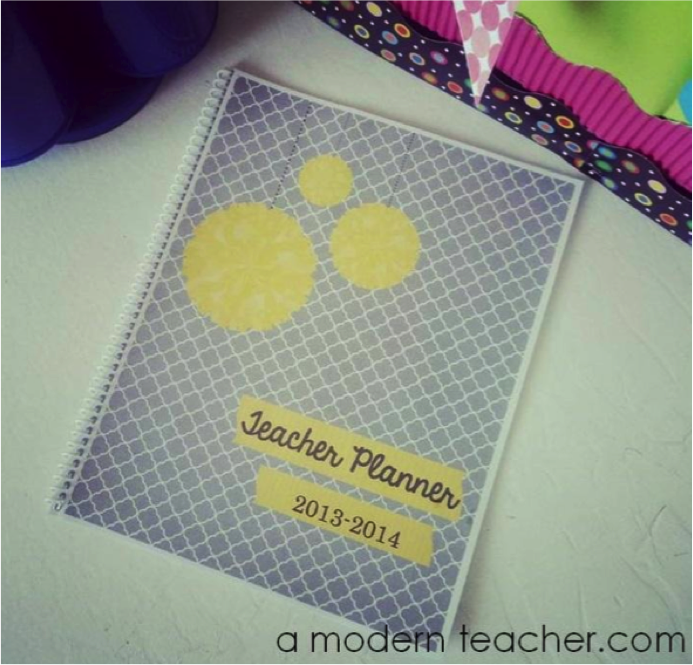 She has amazing editable planners in her TPT store, with SO many planning options that are customizable, practical, easy to use, and reasonably priced! I plan to print and laminate, then have it spiral bound! I cannot wait to get it! Now to decide which design?! This may be a stupid question...but is there a way to see what your most wish listed item is? I always want to know which products of mine are wish listed, but I didn't think I could find that out. Both of your items are now on my Wish List. I love the Tri-fold idea!